Ask Captain Chris about your below deck maintenance requirements in this hands-on seminar. 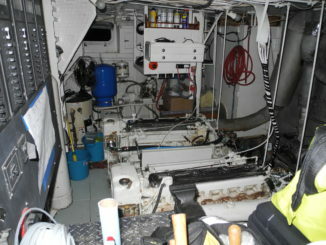 Ask Captain Chris about Boat Systems when you come to this 2 day comprehensive garage workshop. 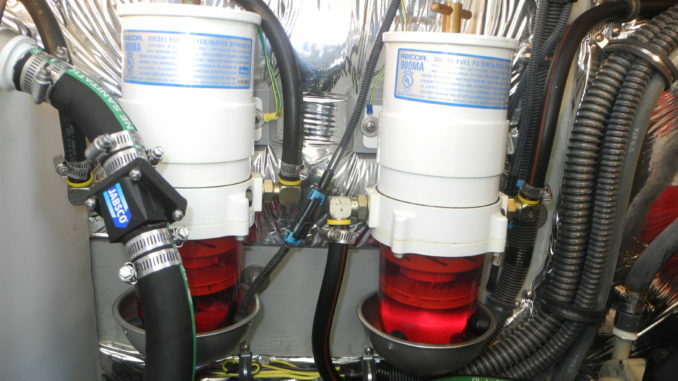 From changing your own fuel filter to maintaining your shaft seals, Captain Chris will get you safely on your way…saving your $$ for marinas not mechanics! Come to our two-day seminar where the tropics begin in Vero Beach, Florida and Ask Captain Chris about boat maintenance. Space is limited. Only $249 per person with lunch included both days. Select your seminar dates as registration is Open NOW! Register for classes today so you won’t miss out! 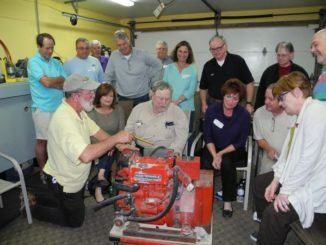 Our classes are a huge success and each date fills every seat in our workshop. To learn more about all of our future seminars click here. Call 772-205-1859 for more details or register today. 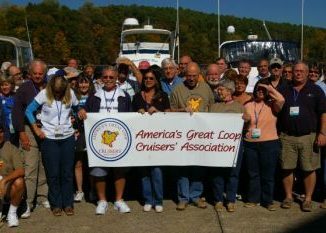 I just wanted to let you know what a wonderful experience I had at the Introduction to Boat Systems seminar. 2 days well spent and everyone should take advantage of the Boatyard tour. Not only did I learn how to deal with the various systems on my boat, you taught me how to “see” what I was “looking” at. I spent the next week on my boat with newfound confidence and a better understanding of the items I need to pay attention to.